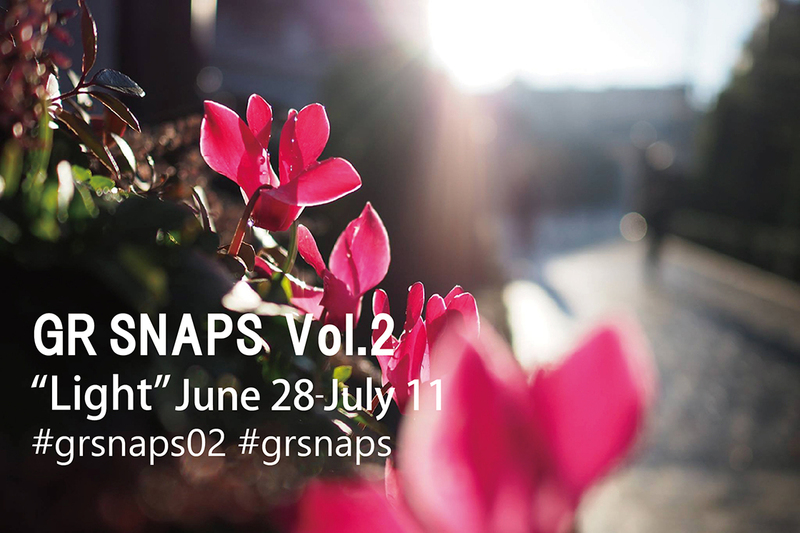 The theme of GR SNAPS Vol.2 is "Light." but light with less contrast when cloudy is also nice. In any case, the more you take photos, the more sensitive you become to light. we call for your photographs with all kinds of light you have found! • How to Apply: Post a photo(s) on your Instagram account with the following 2 hashtags. - No photos on other social media will not be considered. It is on Instagram only. - Selected works may be introduced in the main visuals etc. of this site. - For other notes please see below. The terms of the SNAPS Project (photo contest) held irregularly within this site are as below. This contest will be implemented based on the following terms. At the stage of application, you are deemed to have agreed to all of the following conditions. (1) Submissions to the Contest are limited to those photographed by the applicant using the GR series, the GR DIGITAL series, and the GXR (with the GR lens). (2) If the applicant is under the age of 20, the works are deemed to have been submitted with the consent of the parents. (3) In case of winning, the applicant shall be requested to provide Ricoh Co., Ltd. (hereinafter referred to as "the Company") with data of the winning work (the copy of original data with Exif information remaining). 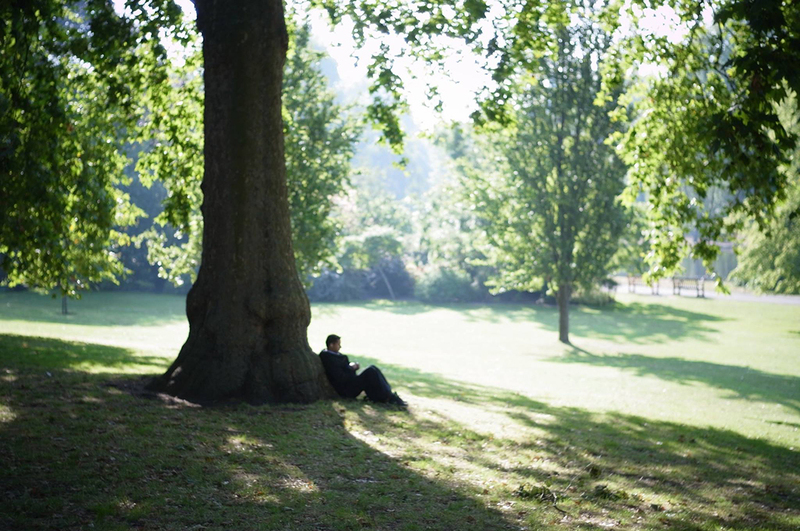 (4) The copyright of the prize-winning work belongs to the photographer, but the Company does not require permission from the holder of the rights and has the secondary right to freely use it for public related and sales promotion activities of Ricoh Group companies and distributors (including overseas). In addition, the photographer shall not exercise the moral rights of the author with respect to the submitted work. (5) In case the work includes rights to third parties other than the applicant (copyrighted work, etc. ), submission after appropriately processing rights is required. We assure that it does not infringe the rights of third parties such as portrait rights, copyrights, design rights. (6) If we judge that there is a possibility of infringing the rights of third parties such as portrait right, copyright, design right, etc., or of including inappropriate content that may be contrary to public order and morals, we may not post the work or delete the post for the above reasons. (7) In regard to the submitted work, in the event of injunctions, claims for damages, complaints, etc. from third parties, it is the applicant’s responsibility and cost to settle it. (8) Please be forewarned that we may terminate, cancel, or change the content of this Contest, in whole or in part, without prior notice or for any reason. (9) Personal information obtained through this contest is used for presentation of selected work, notification of the selection, etc. We do not disclose nor provide personal information to third parties without the applicant’s permission.